Debbie Clarke Moderow describes the her intimate connection with her dogs as friends and teammates. She explores the complexities she experienced as being a devoted mother and the pull of independence required to become an elite athlete. 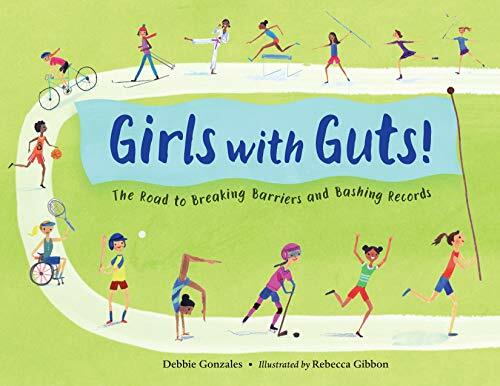 Debbie hails from a fascinating lineage of strong, athletic women who were willing to challenge societal norms in different ways, a calling that has been passed on to her daughter, Hannah. 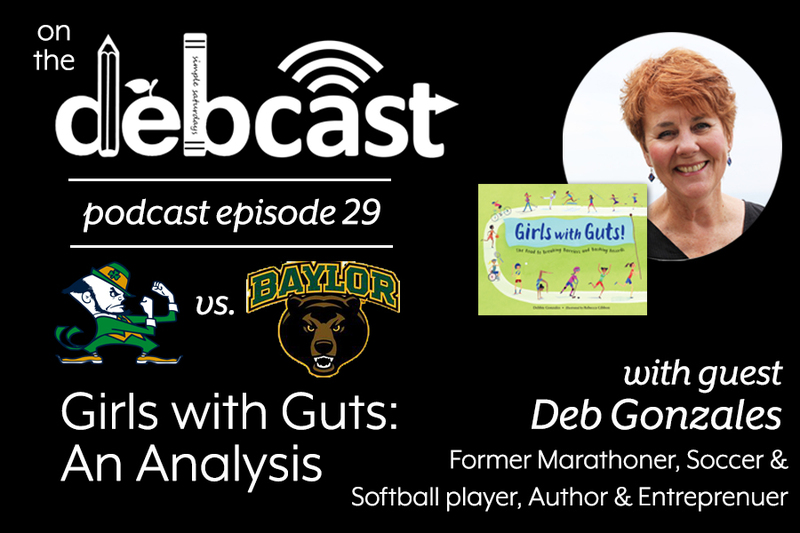 In this episode, Deb encourages young athletic girls to ask questions, demand answers, and to give it your all in anything you choose to do. 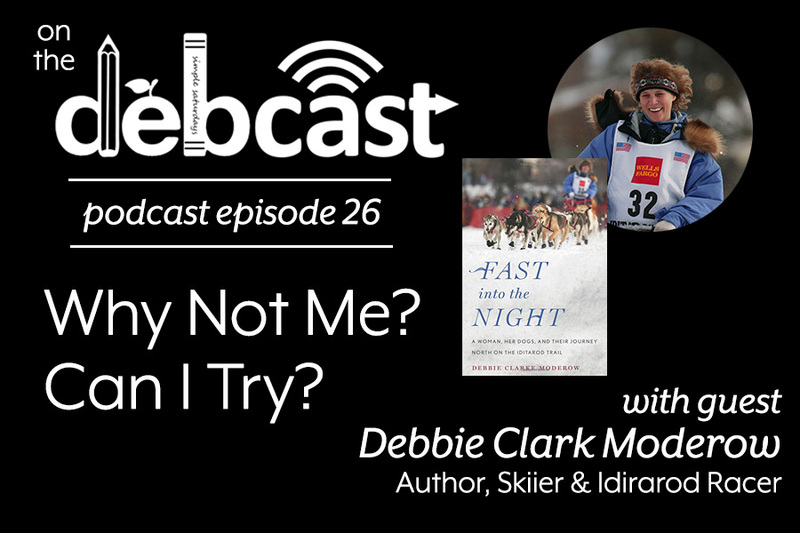 Debbie Clarke Moderow is the author of Fast Into the Night: A Woman, Her Dogs, and their Journey North on the Iditarod Trail. The memoir recounts her experience running Alaska’s Iditarod Trail Sled Dog Race and explores her deepening and inextricable bond with her team of Alaskan huskies. The memoir, her first book, was published by Houghton Mifflin Harcourt in February 2016 and will be released by Boreal Books of Red Hen Press in June 2018. Debbie earned a BA from Princeton University in 1977 and an MFA in Creative Writing from Pacific Lutheran University’s Rainier Writing Workshop in 2013. She and her husband Mark live in Denali Park and Anchorage Alaska. Hannah Moderow’s lifelong passion for the frigid Junior Iditarod was birthed when she began dog sledding independently at five years old. In this episode, she describes the dangers and delights of being a “musher,” as well as the loving bond she shares with her sled dogs. For Hannah, dog sledding is a family tradition, one that will, most likely, be celebrated for generations to come. Sportscaster Jen Mueller openly shares how the values she was taught as a child have shaped the professional she is today, how leadership is developed through sport, and how speaking with confidence impacts the perception of competence. 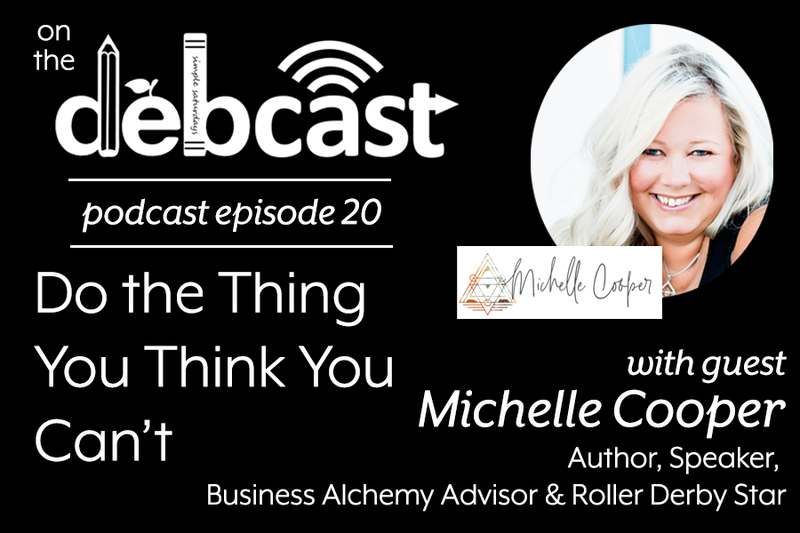 Jen has created a fascinating career founded on being genuinely interested in others and discovering unique ways to connect with them - on and off the field. Jen Mueller, America’s Expert Talker, pursued a career in sports broadcasting after repeated comments of “talks too much” from teachers and family members. 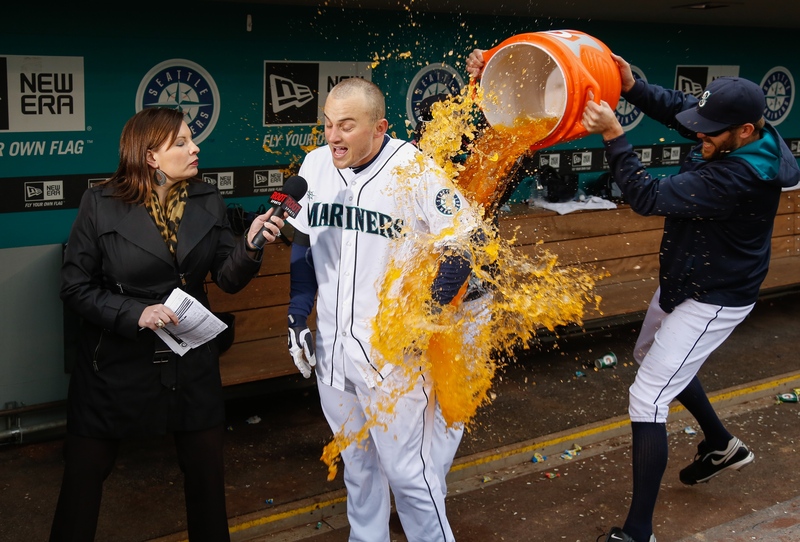 Jen currently works as a member of the Seattle Mariners television broadcast on ROOT SPORTS and as the Seattle Seahawks sideline radio reporter. Jen founded Talk Sporty to Me in 2009 as a way to leverage sports fandom in business conversations. She provides practical conversation strategies based on more than 15 years spent in sports broadcasting. 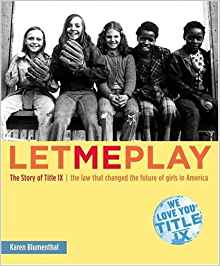 Karen Blumenthal, brilliant author and historian, chronicles spirited events that took place leading up to and following the passage of Title IX. She states that, even more than laws passed during the Civil Rights Movement, Title IX is the most significant equal rights law for women. 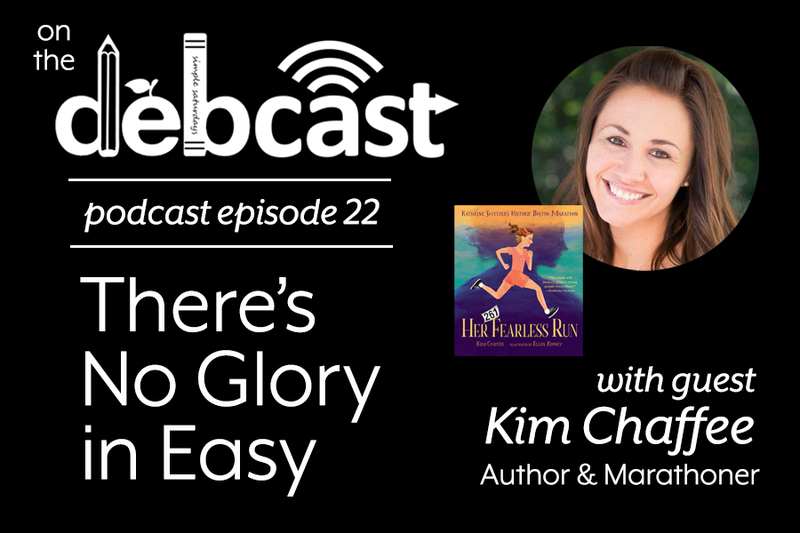 As a young girl, Karen “desperately” wanted to be a true athletic competitor. Today, she celebrates the fact that young women are freely encouraged to do so. As a long-time journalist, Karen Blumenthal writes nonfiction for young people with the belief that nonfiction brings context to a complicated world. She is particularly fascinated by social change, how it happens and why. As a financial writer, she aims to write from the consumer’s and investor’s point of view, trying to answer their questions, cut through the marketing hype and arm them with useful insights that will help them make better and more-rewarding decisions. 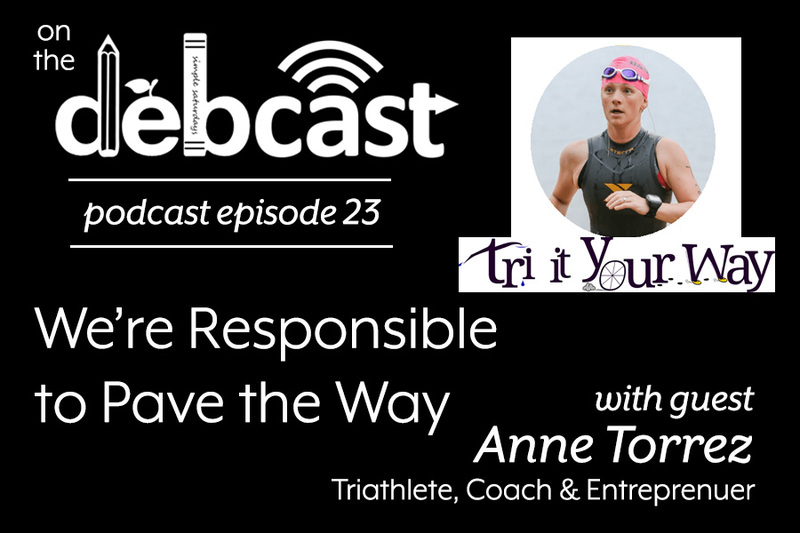 In this episode, Cori Myka shares how her life-long passion for swimming has guided her life’s work. As a young girl, Cori found a confidence, contentment, and a sense of belonging in the pool. As an instructor of adults, she’s grown to admire her students’ courageous efforts to face their fears, both in and out of the water. Cori talks about empowering her students to understand the stages of panic and to trust themselves to know what to do because, she believes, they are already perfect and whole inside. Cori started her swim teaching career at the young age of 14, when she volunteered at a local pool in her native Southern California community. In 1999, she co-founded Orca Swim School, together with her husband Bruce. In 2004 she was thrilled to work with Melon Dash to learn Miracle Swimming for adults. Cori became one of the first people certified to teach this breakthrough method of swim instruction. 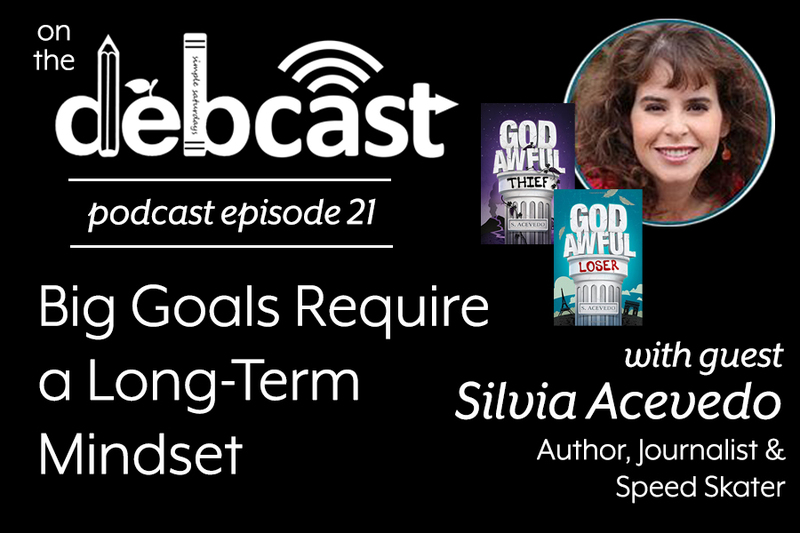 It has shaped the focus of her business and ignited her passion for teaching adults to swim, especially those with a fear of water. This teaching method became so important that the focus changed to include teaching others how to use Miracle Swimming. She began working with Melon to teach new instructors, and has taught her own staff to use Miracle Swimming, as well. Kaitlyn Bean is truly a girl with guts. In this episode, Kaitlyn describes a horrific car accident she experienced, one that left her with two broken legs and a crushed heal. Doctors told her that she would, most likely, recover to walk with a limp and that her running days were over. Determined to prove them wrong, Kaitlyn summoned all the mental strength she could muster. Miraculously, exactly one year after her accident, Kaitlyn crossed the finish line of the Livingston Manor Half Marathon! Katie Bean has been a camping and youth development professional since 2012. Katie has helped lead successful and engaging resident camp and outdoor education experiences for thousands of campers throughout her career, promoting character values and inclusion among staff and campers alike. She is also passionate about sharing the value of health and fitness with her colleagues in the camping community. She is currently serving as a camp director in New York, though she is proud to call West Michigan her home. In her free time, Katie enjoys long-distance running, reading, and trying the many small-town restaurants sprinkled throughout the Catskills.